We're very happy to announce the line ups for our Reading Festival andLeeds Festival Alternative Stage takeovers this year! Sunday at Leeds features Kelis, the The 2 Bears (featuring Joe Goddard ofHot Chip), Blonde, Star Slinger, Gengahr as well as FAMY! 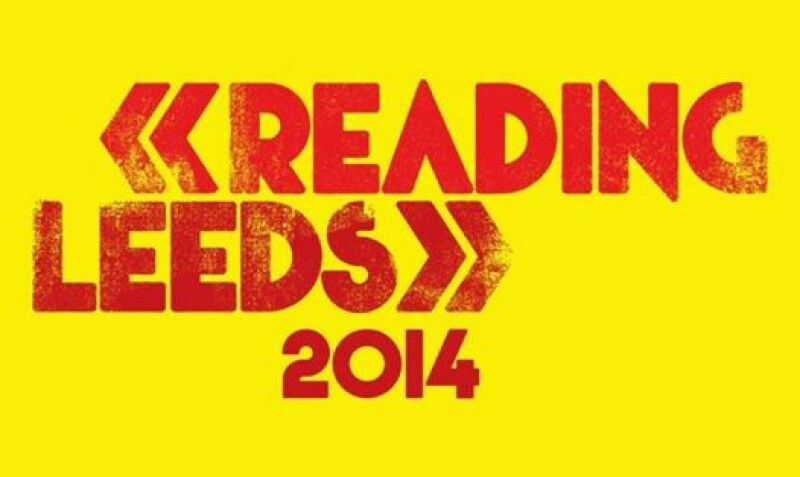 Friday at Reading will feature BBC Radio 1's Huw Stephens adn Jen Long alongside Bless DJ's and Transgressive Soundsystem residents.